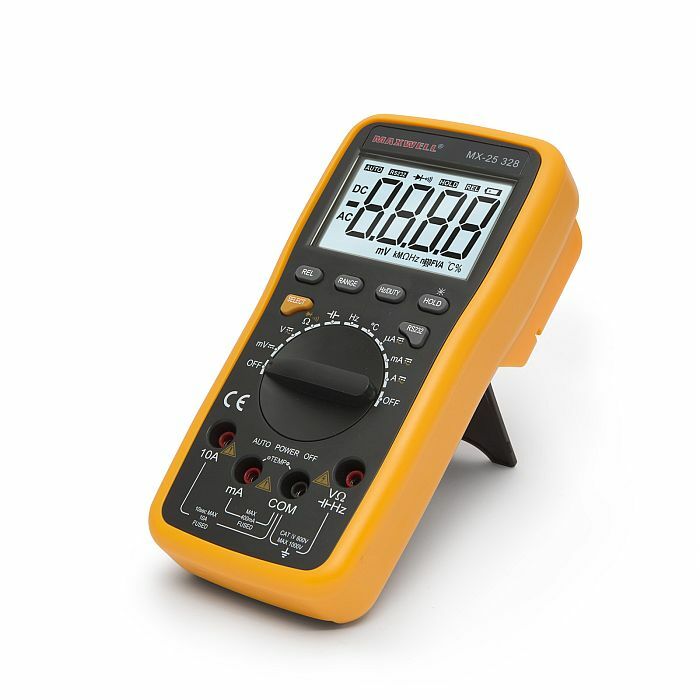 General Digital Multimeter, which has the capability to connect and transfer the measured data to your PC. 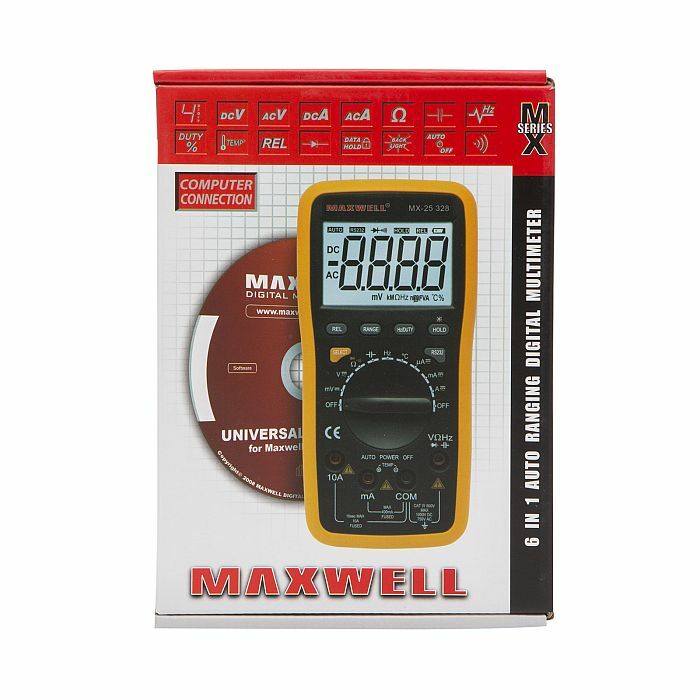 It has a huge range of measurement options, automatic system, quick change between the measured rates. 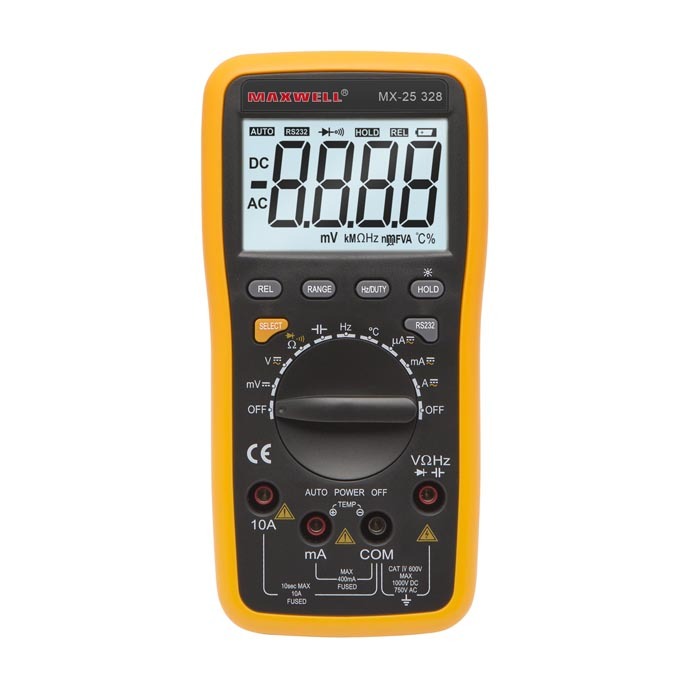 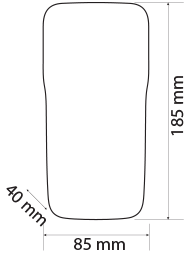 The backlight LCD display makes it easy to see your measurements in any lighting conditions.